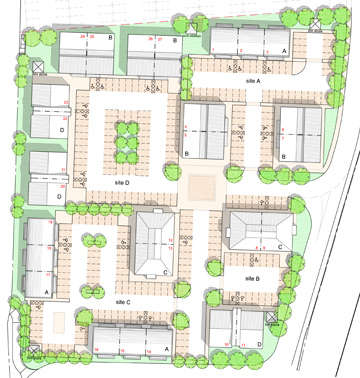 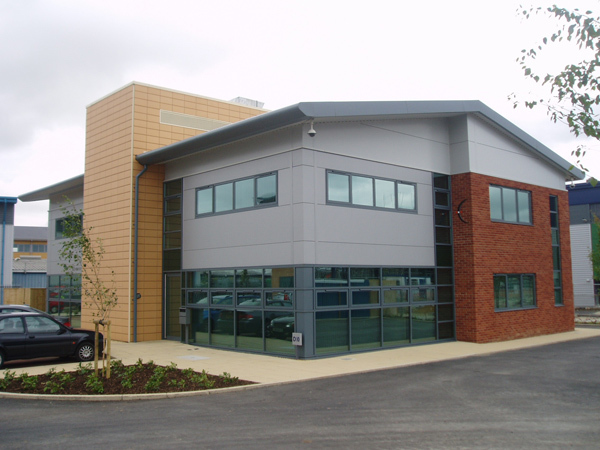 Hill Street Holdings invest in development land as well as existing building stock for enhancement and refurbishment. 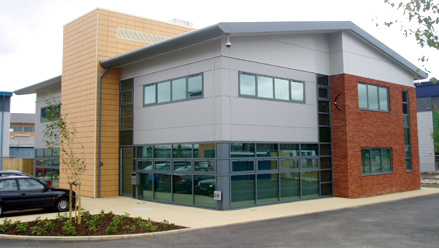 Our primary business is new build development in all sectors. We will also undertake a variety of refurbishment or re-development proposals such as.